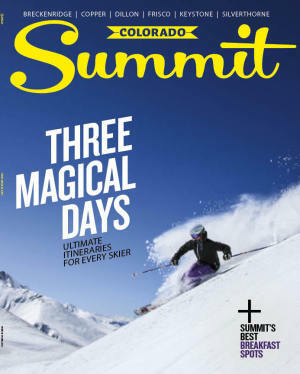 72 hours of Summit County bliss, served three ways. 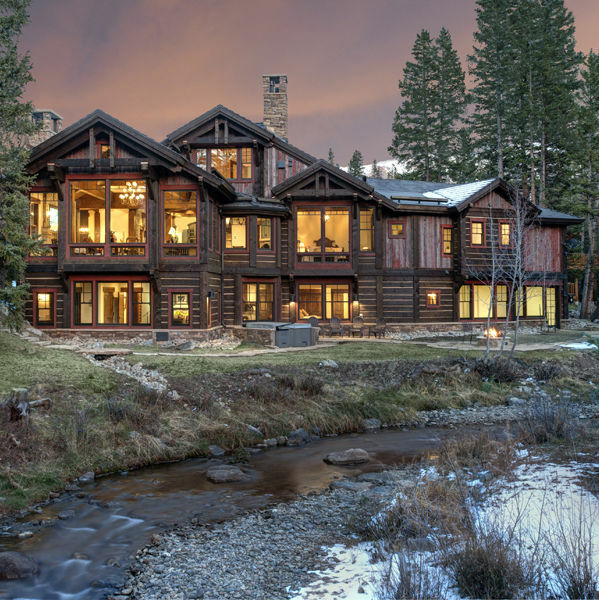 Nearly two decades after stumbling upon one of the most spectacular views on Breck’s Blue River, a California couple makes it their permanent address. A legendary Frisco nightclub owner changes gears with an upscale Italian eatery. The latest in everything AT, for him and for her. A revolutionary treatment gives old joints new life. If your idea of alpine bliss includes mushing with the kids, we've got a 72-hour itinerary for you. If your idea of alpine bliss includes getting mushy with your sweetie, we've got a 72-hour itinerary for you. 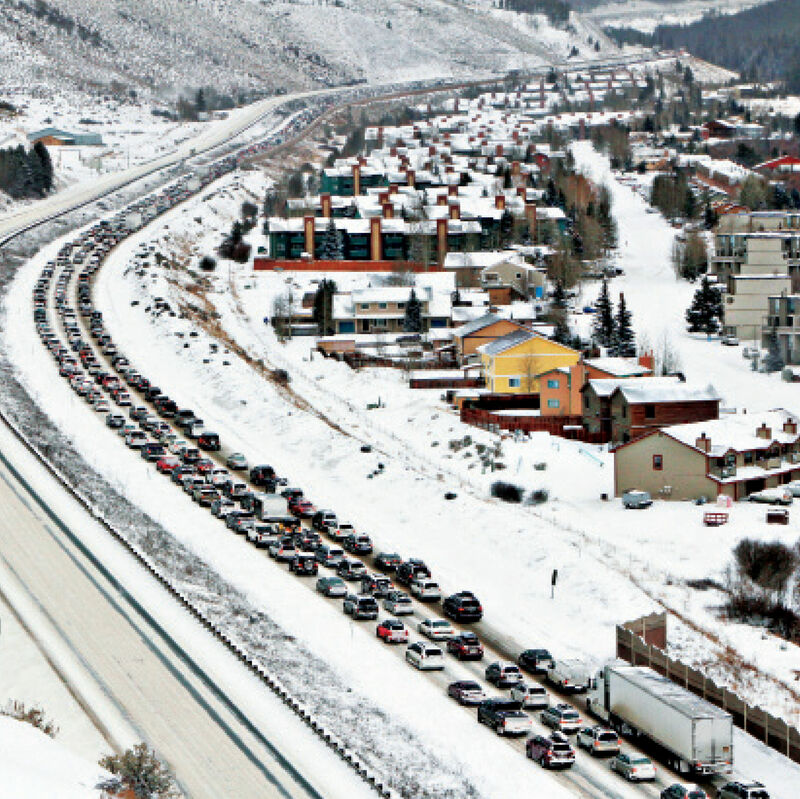 Breck keeps its locals local with modestly sized and attainably priced homes. One of the state’s few female avalanche forecasters talks about what it takes to keep backcountry enthusiasts out of harm’s way. For nearly two decades, Nate Dogggg has ruled A-Basin’s lift line; should we envy or pity the king of Colorado’s first chair? Breck’s speed skiing pioneer looks back on life in the fast lane.